What is Christmas Like for a Dairy Farmer’s Daughter? Kenna is the eight-year-old daughter of Brad and Nicole Wren, first-generation dairy farmers in northeast Michigan. Farming is truly a family affair on their farm, with Kenna and her two siblings, Avery (age 6) and Everett (age 4), helping care for their animals. Christmas morning is no exception! We interviewed Kenna to learn about their family’s Christmas morning traditions, from her perspective. Q: What is your favorite part about living on a farm? A: My favorite thing about living on a farm is watching the cows be playful in the pasture. I enjoy helping feed the calves because carrying buckets of milk makes me feel stronger. Q: What is your favorite part about Christmas morning? A: My favorite part about Christmas morning is waking up to see the Christmas tree lights on and all the presents for me, my sister and brother. Q: What are some of your favorite Christmas traditions? A: At Christmas time, I look forward to hanging up my stocking and setting out milk and cookies for Santa. Also, every Christmas Eve we go bowling as a family with my grandparents, aunts and uncles. Q: Does your family have Christmas traditions that are different from your friends? A: None of my friends have to milk cows or feed calves or put fresh straw in the calves’ hutches (the houses where the calves live) on Christmas morning. Those jobs are part of what my family does every year. Q: On Christmas morning, do you have to help with chores? A: No, but I think I’m going to start. I don’t want to be bored in the house waiting for Dad and Mom, so I think it will be better if I go out, too. Q: Do the animals have to be fed and cared for before you can open Christmas gifts? Why? A: Yes, because my parents want to see us open gifts and take pictures. I don’t think they would be happy if we just opened our presents without them. 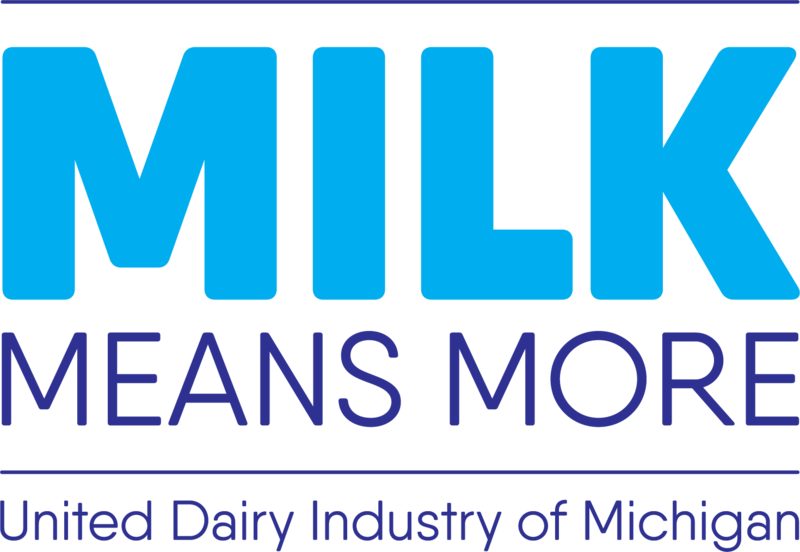 To learn more about Michigan’s dairy farm families, click here! 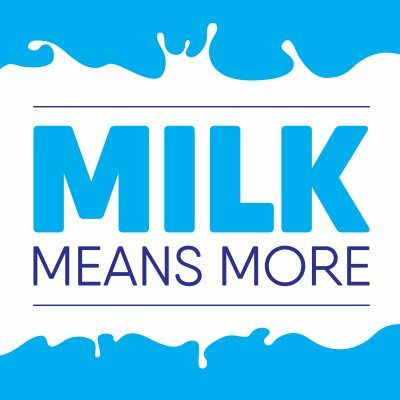 A celebration which is essential at the end of the year to enrich the dairy farming and praising the Lord is Christmas. Such a lovely blog that exhibits the feelings for the daughter of a dairy farmer. Impressive one!